him as an expert in the privacy and information security field. Chris Apgar, CISSP, CEO and president of Apgar & Associates, LLC is a nationally recognized expert and educational instructor on information security, privacy, HIPAA, the HITECH Act, state privacy law and electronic health information exchange. 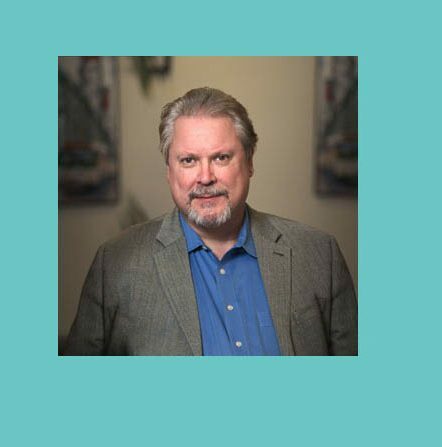 He’s a frequent instructor, panelist and panel facilitator for leading national industry groups such as AISHealth, HCPro, HIMSS, Healthcare IT News, AHIMA, and HCCA. 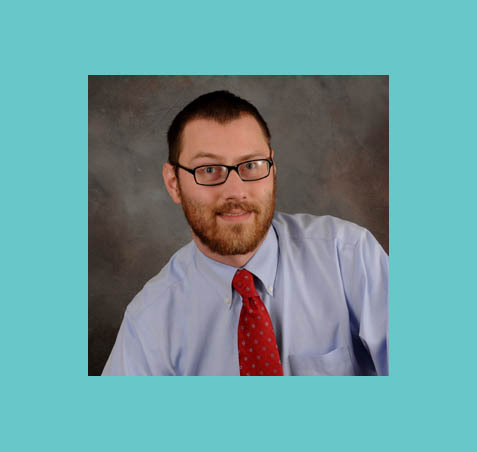 Locally, Chris develops and conducts educational webinars for the Oregon Medical Association (OMA), assisting physicians and other medical professionals with privacy and security and regulatory compliance. Chris’s clients range from small to large health plans, physician groups and hospitals, to third party vendors, business associates, government agencies, and healthcare associations. A nationally known speaker and author, Chris authored the McGraw-Hill Healthcare Information Technology Exam Guide chapter on the regulatory aspects of health IT. 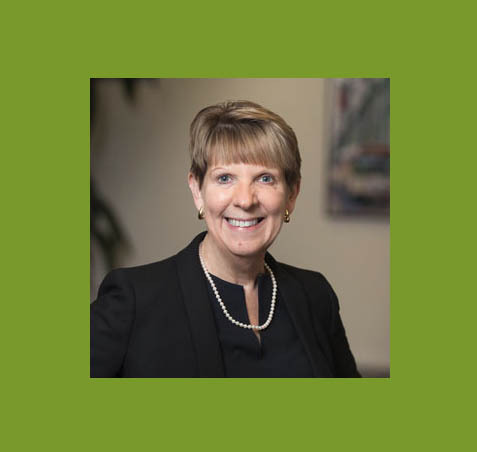 Julia Huddleston joined Apgar & Associates, is September 2010, after nearly 25 years of state government management. During that time, her career revolved around the systems and methods that state and federal governments use to determine how much to pay service providers, and she has expert knowledge of the finances of healthcare – particularly as related to Medicare and Medicaid. A highly successful grant writer, she has successfully authored and designed multi-million grant programs through both the federal government and philanthropic foundations. Julia, a Certified Information Privacy Manager as well as a Certified Information Privacy Professional, works with Apgar & Associates clients on compliance assessments, security risk analysis and policy and procedure review and implementation. She also oversees and directs Apgar & Associates’ day-to-day business functions, including finance, operations and marketing. Kevin Haralson joined Apgar & Associates, LLC in March 2014 after seven years in long-term care on the administrative side. He brings 12 years of healthcare industry experience and provider-level knowledge of HIPAA rules and regulations to Apgar & Associates clients. He also worked five years in acute care settings with direct patient care while at Kaiser Permanente and in the United States Navy. Kevin has an MBA with a focus in healthcare management from Marylhurst University in Oregon and has obtained his CHPC designation (Certified in Healthcare Privacy Compliance). 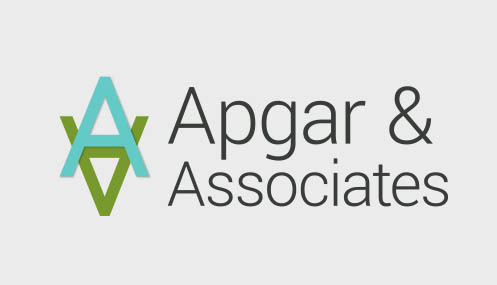 Chris Apgar founded Apgar & Associates, LLC in April 2004 to address the healthcare industry’s growing privacy and security compliance needs that were the result of the Health Insurance Portability and Accountability Act (HIPAA) and newly developed state laws regarding identity theft. While our roots are in healthcare, we serve other industries as well, placing clients on the path to HITRUST, SOC2 and ISO certifications. Our nationwide HIPAA privacy and security compliance services address the need for assistance with expanded use of electronic health information exchange.